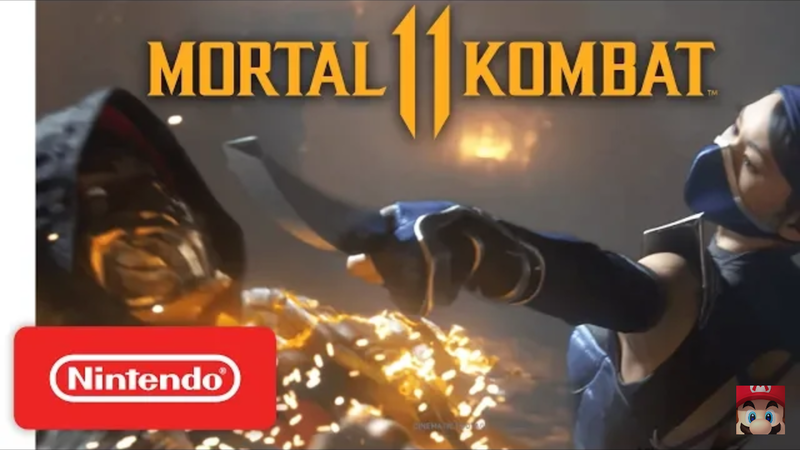 Nintendo America have uploaded a trailer for Mortal Kombat 11 on Nintendo Switch. The trailer has Kitana and Scorpion fighting against one another. There is no extreme violence shown like breaking bones and the like so there is no worry if a young child is peering over your shoulder while you watch the trailer. There is also a glimpse of actual Switch gameplay that lasts for about 3 seconds or so. You can check out the 30 second trailer for Mortal Kombat 11 on Nintendo Switch below.